We are Indonesian furniture wholesale for outdoor furniture. 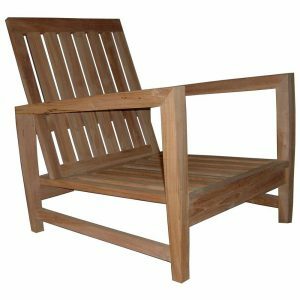 We offer Teak Garden Furniture with high-quality products and competitive prices with good workmanship for your satisfaction in enjoying your life of our Indonesian furniture in garden and outdoor activity. We made Teak garden furniture from Indonesian government plantation. 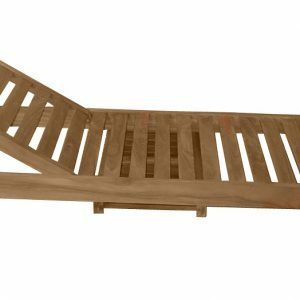 We do not use other wood in our manufacturing process, only TEAK wood used. For customer satisfaction, our manufacturer also manufacturing customer special design. In addition, our products made with mortise, tenon and dovetail joints. 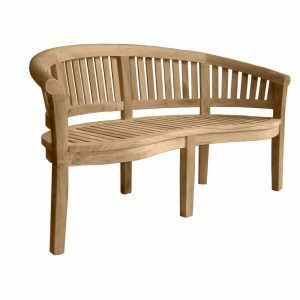 All joints are fastened with strong epoxy adhesives and reinforced by using good quality solid brass hardware for all drawer pulls, hinges, and fittings for our teak garden furniture. Our furniture is always manufactured to the highest quality standards possible using either fully machine made, or semi-machine made joinery as customer ordered. 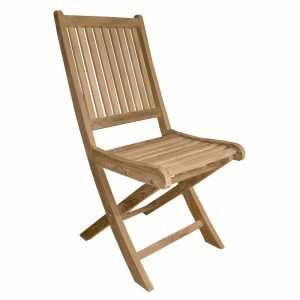 Besides giving you more satisfaction with the highest quality products in teak furniture manufacturer, we also keep improving ourselves by in time delivery and paying more attention to whole details. 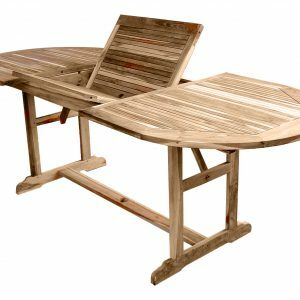 From outdoor lounge furniture to teak garden sets, and from garden furniture to garden tables. 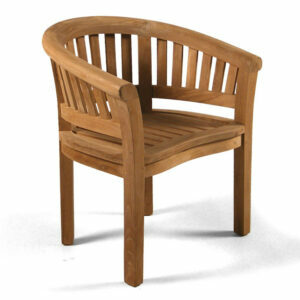 TeAK123 provides you many kinds of teak chairs with many styles, models, and special design. Your place will be amazing with those products. With its simplicity and unique, make your room or your place becomes more beautiful and as it’s made so simple. 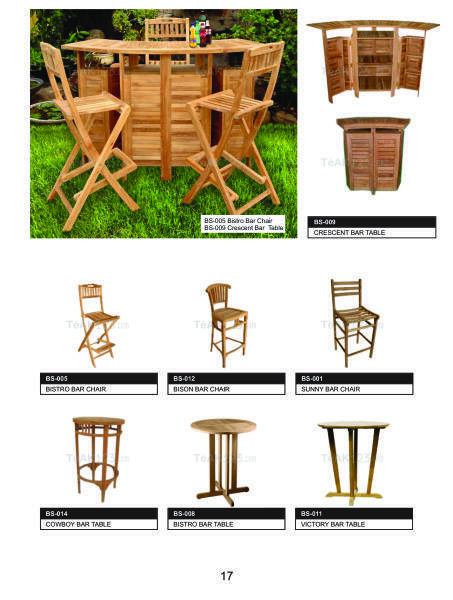 Click here for request a printed copy of the TeAK123 catalog. TeAK123.COM 2018 POWERED BY PT. GADING DAMPAR KENCANA.